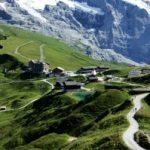 Hike the Best of the Alps! 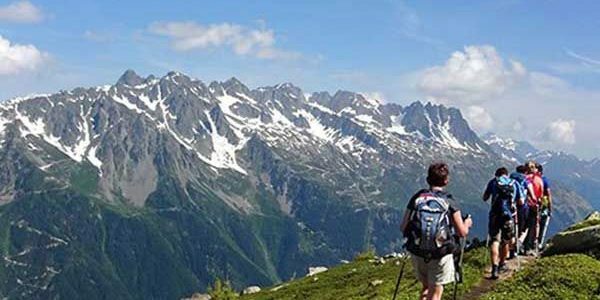 At Russell Tours we provide hikers access to the most Iconic routes such as the Tour du Mont Blanc (The classic hike around the tallest mountain in Europe) or the Haute Route (the only hiking route with 14 mountains over 14,000 feet in the world). 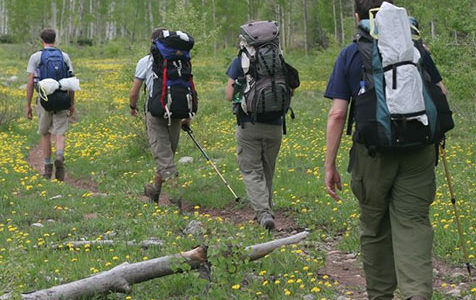 We provide a way to do these classic journeys in sections and stages. In a timetable you can manage.